"Music is so good a thing I wish all men would learn to sing." Marion Shuster has over 30 years professional experience as a singer, teacher, conductor, composer and producer of concerts and shows. She studied music at Girton College, Cambridge and is well known locally for her work with people of all ages and abilities who share a common desire to learn to sing, whether it be as a hobby or part of a full programme of tuition leading to University or College entrance. She firmly believes any person can learn to sing! 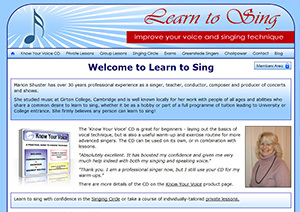 This website presents Marion Shuster as a singing teacher and coach, as well as the local singing activities she runs. With both private and group lessons available. 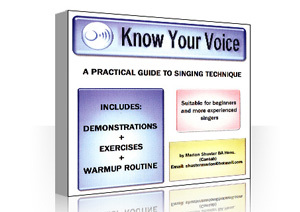 Know Your Voice CD was created by Marion Shuster and is a clear and easy to follow explanation of singing technique with demonstrations and exercises for each aspect of producing the voice. 1946-70 Marion Shuster grew up near Warrington, born to a musical family, both her parents being fine singers and her father a self-taught violinist. ‘I learnt my sight reading skills in a little white-washed Methodist chapel, tucked away in a field beside a farmhouse, singing alto to my father’s tenor …’. Her first singing lessons were with Dorothy Bennett at the age of eight. As a teenager she worked with Helen Anderton, a protégé of Elizabeth Schumann. Later, she studied singing privately in London with Andrew Field and then with Helga Mott. She studied piano to Grade 8 and violin to Grade 6. 1964-69 Studied Music and Art History at Girton College, Cambridge, appearing frequently as a soloist in university and college concerts and opera performances. 1970-76 Marion performed as a soloist, Marion Mason, in recitals and choral and musical society concerts in London and across the UK. She was a founder member of the Monteverdi Choir and was a member of the Chapel Royal Choir in the Tower of London. She sang with other chamber choirs, including the BBC singers and London Sinfonietta chorus. Her 5-singers group A Feast of Musicke made regular appearances at city dinners and society weddings. 1985 As Marion Shuster, with a family of her own, began a long, part-time teaching career at Greenfields School, Forest Row, Sussex, where she taught children from pre-school to ‘A’level standard. She wrote and directed the music for many school plays and took part in festivals and concerts with the Greenfields School choir, locally and across the UK. 1985 she produced and performed in the first Christmas Lights Show with her choir, pupils and local musicians and singers, raising money for the town Christmas Lights. This became an annual event in collaboration with local dance teacher, Angela Michie, and was a key part of the town’s Christmas activities. 1988 collaborated with Paul McCartney in a charity recording for Children In Need, appearing with Terry Wogan on the programme with the Greenfields choir singing the theme song, ’Children in Need’. This was recorded with Paul McCartney and released as a single. 1990 – Private teaching was becoming her main activity, which has continued up to the present day, with many successful pupils to her credit now working as professional musicians. She teaches singing, music theatre and piano and coaches on theory, GCSE music and does regular sight singing workshops for beginners. 1991 along with a group of determined artists, Marion Shuster set up the annual Saint Hill International Arts Festival, with the aim of helping artists achieve their potential and take a positive role in society. 1996 took the post of musical director of local mixed voice choir, Choirpower. 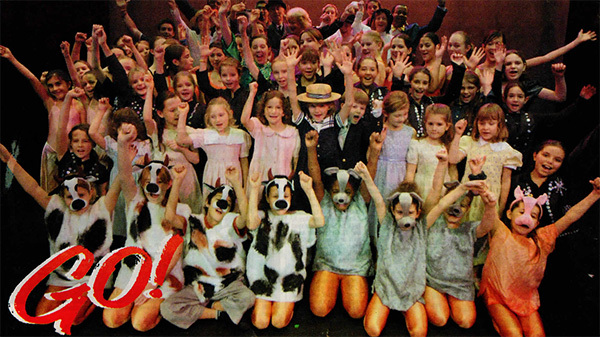 Since that time, the choir has performed more than 80 concerts across the South East. 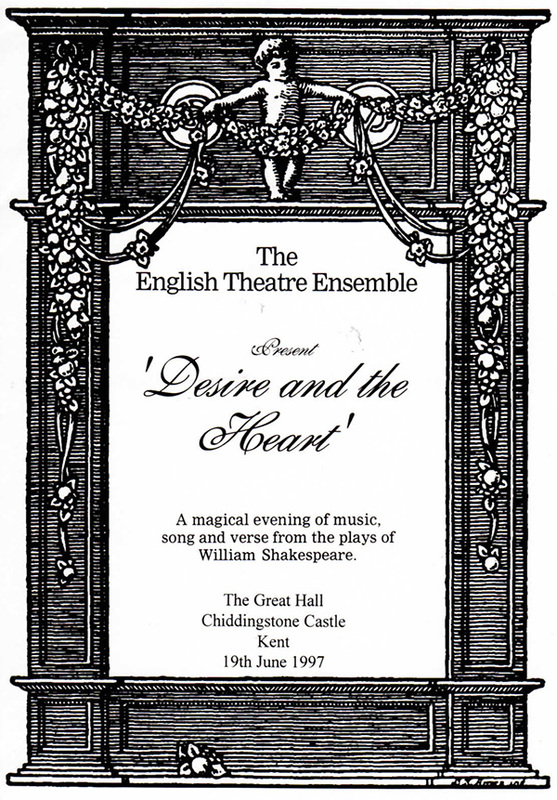 1997 As singer and harpsichord player, Marion Shuster performed with the English Theatre Ensemble ‘Desire and the Heart - A magical evening of music and verse from the plays of William Shakespeare’ at Chiddingstone Castle and Penshurst Place. 2000 Produced two performances of Carlo Menotti’s opera, Amahl and the Night visitors. 2002 As part of the Mid Sussex Arts Festival, she performed and recorded a Song Recital ‘Songs we Love’ at Chequermead Arts Centre with pianist, Yvonne Hales. 2003 Started a Monday night Singing Circle to give aspiring singers a chance to perform. The circle still meets and performs regularly. 2005 Song Recital ‘Songs for a Late Summer Evening’ with Yvonne Hales, piano. Saint Hill Manor. 2008 took the role of Dido in a performance of ‘Dido and Aeneas’. 2009 Set up a new ladies choir – the Greenstede Singers – with a mixed classical and popular repertoire, still performing locally in concerts and festivals. 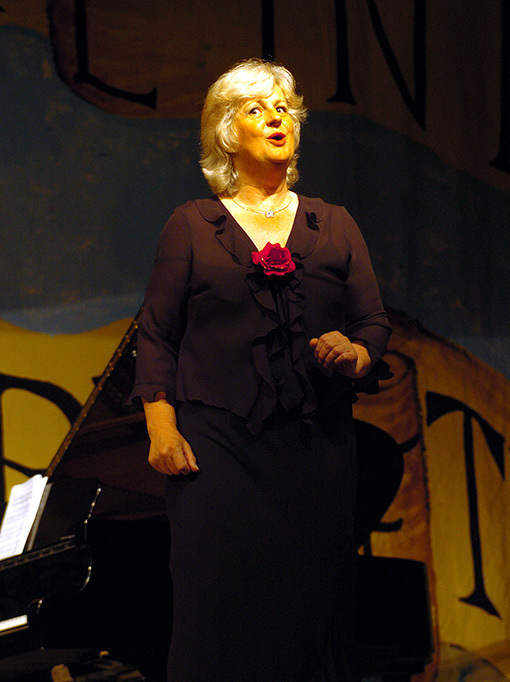 2011 Marion Shuster gained her Licentiate of the Royal Schools of Music diploma with distinction. 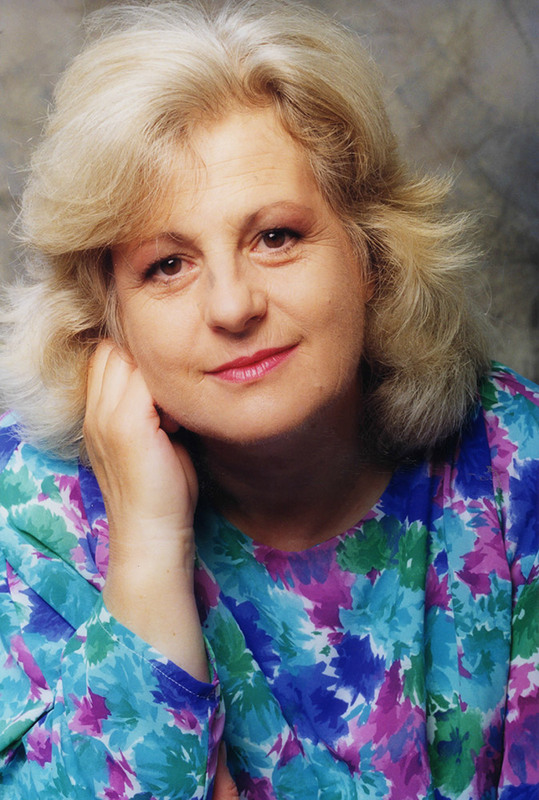 1979 – 2017 Marion Shuster has been a regular contributor to the East Grinstead Music and Arts Festival with her pupils and choirs. Currently, Marion teaches and coaches privately to diploma level and organizes regular concerts with her two choirs, Singing Circle and students. She still enjoys solo work and is in increasing demand as an accompanist. "Music is a tremendously direct, emotive form of aesthetic communication, and the human voice expresses perhaps the most moving and intimate music we have. Most of my students are surprised to find that they can sing far better than they suspected. It is a great pleasure to bring this potential forward into performance."